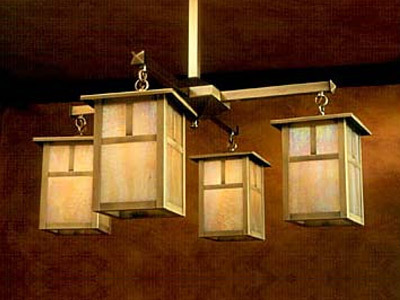 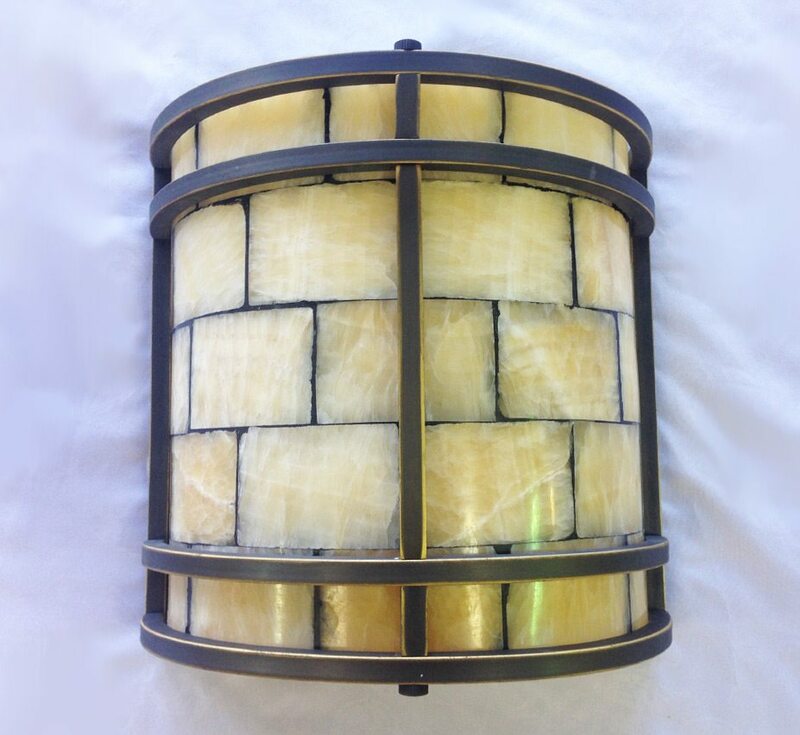 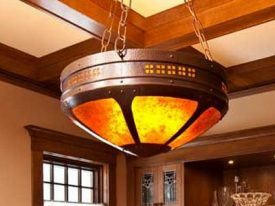 Our arts and crafts inspired Lighting collections feature unique designs, influenced by the creative minds of Frank Lloyd Wright, C.R. 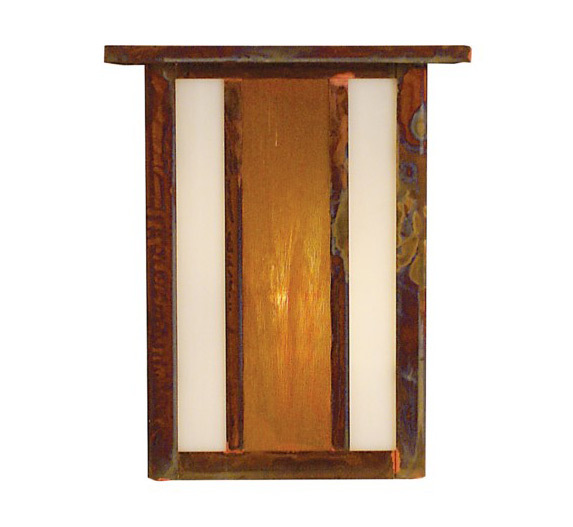 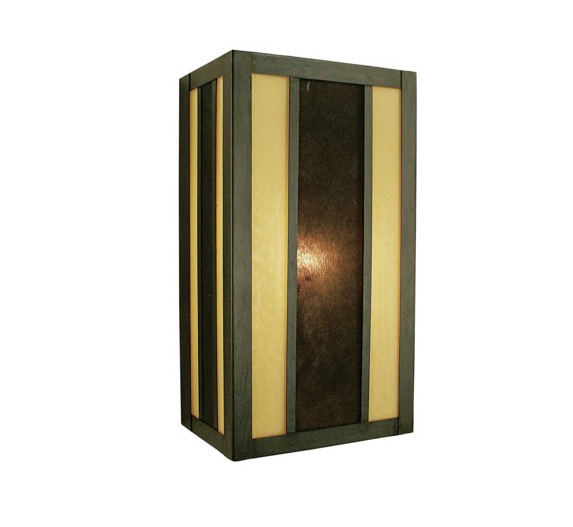 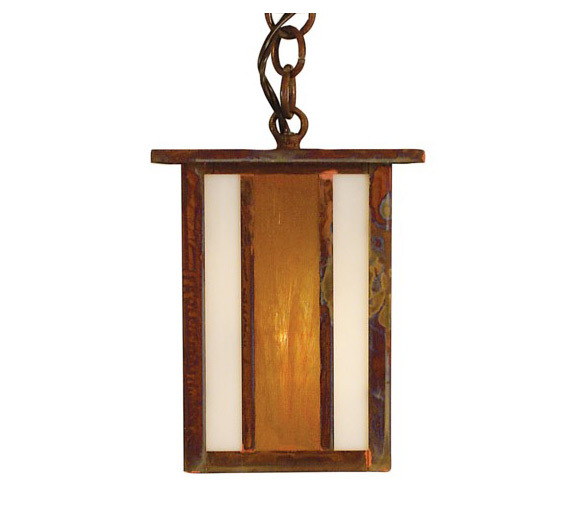 Mackintosh, Charles and Henry Greene, Dirk Van Erp, Gustav Stickley and Louis Comfort Tiffany, and are made from the finest metals combined with Tiffany style glass panels. 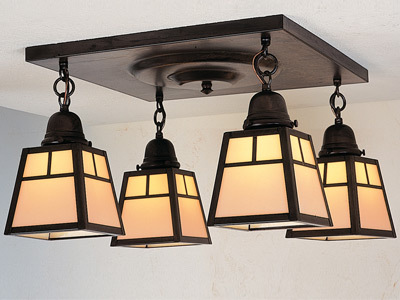 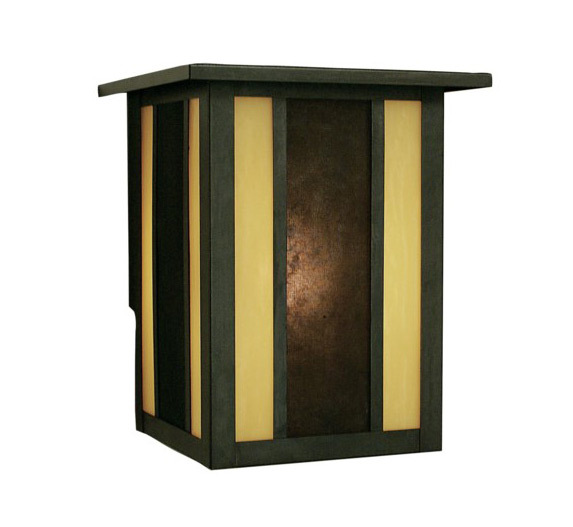 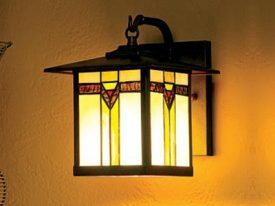 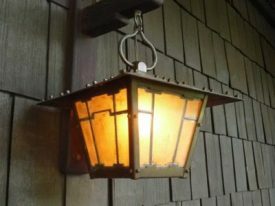 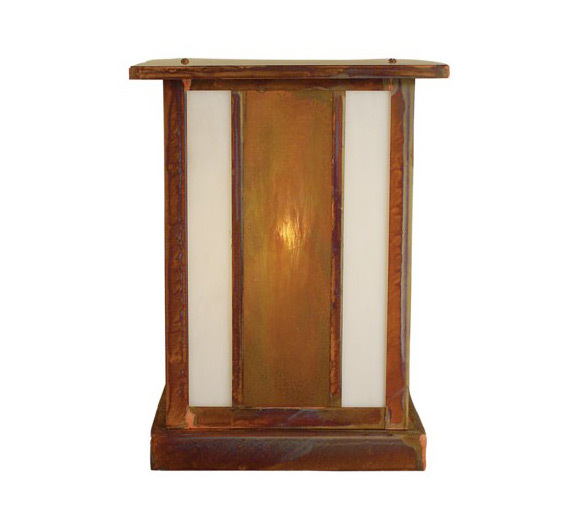 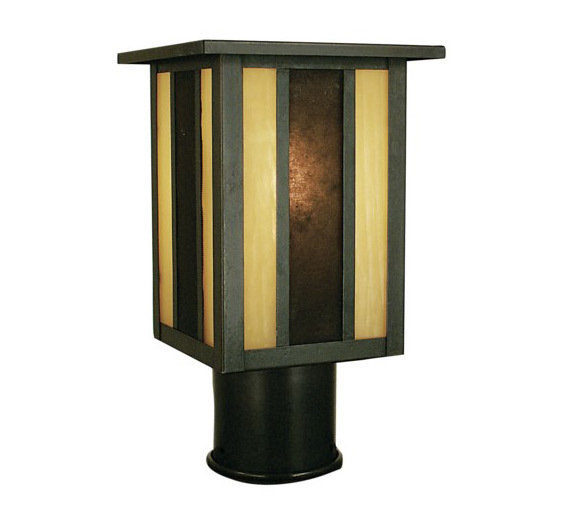 These arts and crafts style fixtures are truly one of a kind, combining artistic elegance with sturdy craftsmanship to create pieces of timeless value.